When moving forwards is the best option. 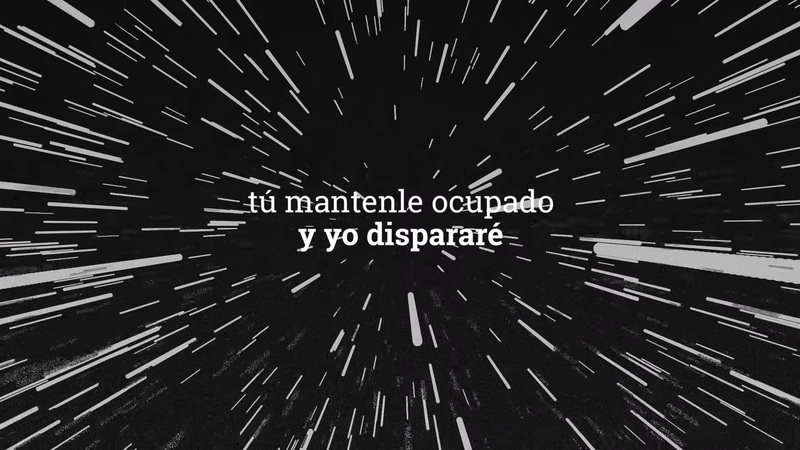 The “No se apaga” lyric video was made mixing videos and computer-generated graphics for the new album from Correos, a Basque pop rock band influenced by classic punk and indie rock. ___ client: El Planeta Sonoro is a promoter, production house, and organiser of musical and cultural events, from Aranda de Duero, Spain. Warner Music Spain provides recorded music and music publishing services. ___ project: A song with a deep meaning for the band needed a high-quality and positivity-driven lyric video. 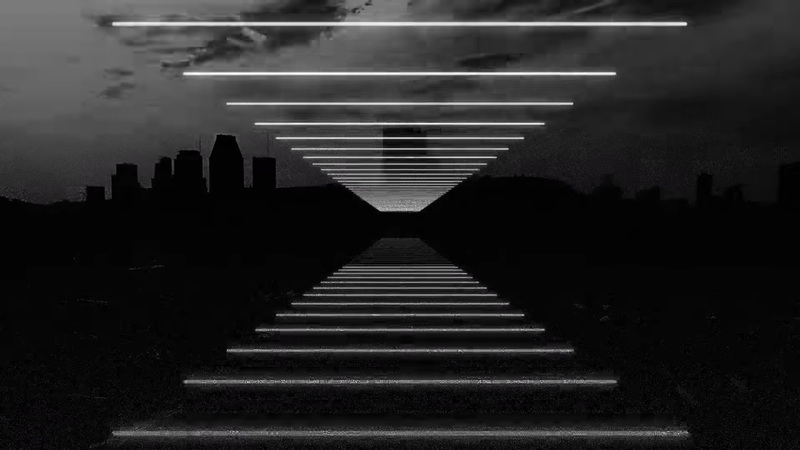 We worked with videos of cameras moving forward in black and white overlapped by tunnel-like generated graphics evoking neon lights. A metaphor of a distorted tunnel where we can travel all the way towards a light that, as the song says, “never turns off”. A metaphor of a distorted tunnel where we can travel all the way towards a light that, as the song says, never turns off.